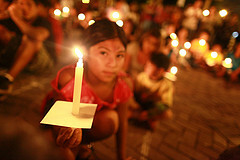 No Impact Girl: Happy Earth Hour! What did you do for Earth Hour on the weekend? Did you find yourself in one of the 7000 cities around the world that participated in this global movement that symbolises hope and a can-do attitude in the face of climate change? I realised only today why I love Earth Hour - apart from the obvious joy of joining a worldwide phenomenon promoting a more sustainable future. It combines my two loves: a love of nature and this blue planet, and a love of travel (virtual or otherwise). 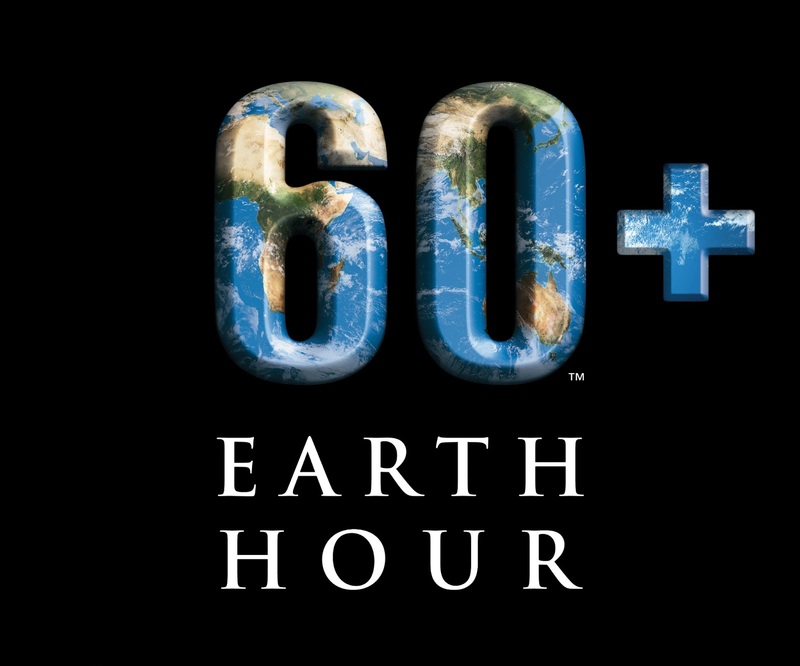 Earth Hour connects us all through a love of our planet Earth. Let me count the ways... There was a rock concert in Benghazi (Libya). A dance floor powered by kinetic energy in Singapore. The Kremlin and Red Square embraced the dark side - along with the Empire State Building, the Petronas Towers (in Kuala Lumpur), Big Ben and the Houses of Parliament (London), Christ the Redeemer (Rio) even the Las Vegas strip (no neon!) and countless other landmarks. All at 8.30pm March 23, 2013, local time. Incredible, huh? A Canadian cosmonaut tweeted images from the International Space Station. Six social media sites in China, with a daily reach of 200 million people, switched off. Palestine and Rwanda joined in for the first time. And Vancouver was voted the first Global Earth Hour Capital for its dedication to sustainability - by 2020 all new buildings in the city will be carbon neutral, green jobs will have doubled and residents will be making 50 per cent of all trips by foot, bike or public transport. 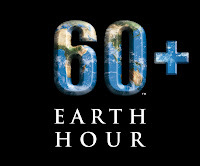 For more good news, see this Earth Hour post - The Inspiration of One Hour Goes Beyond the Hour. Me? I treated myself to some beeswax candles from Queen B and invited a few friends over for an Earth Hour evening of chatting and eating by candlelight. Simple, low impact, quiet fun. Can't wait until next year.